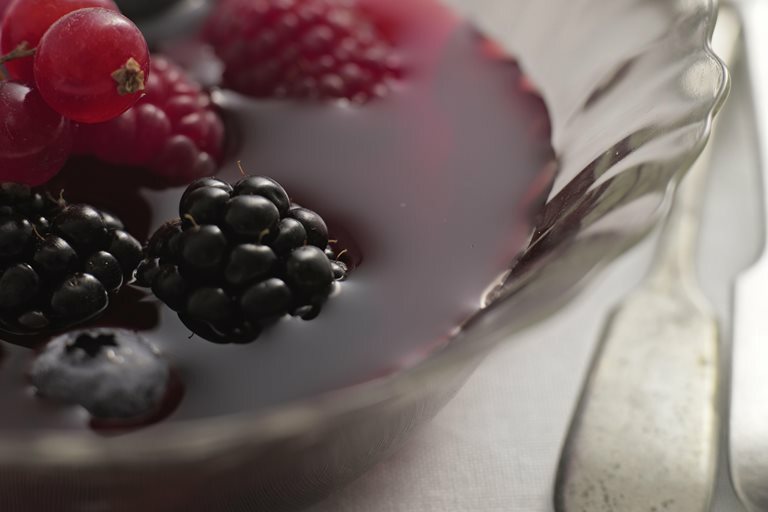 Adam Byatt's refreshing dessert requires overnight maceration time to extract maximum flavour from the berries. The weight of the berries should roughly equal 1kg, but you can create your own balance depending on your favourite berry and how strong you like the flavour. Try with alternative additions, such as a vanilla pod or orange zest.